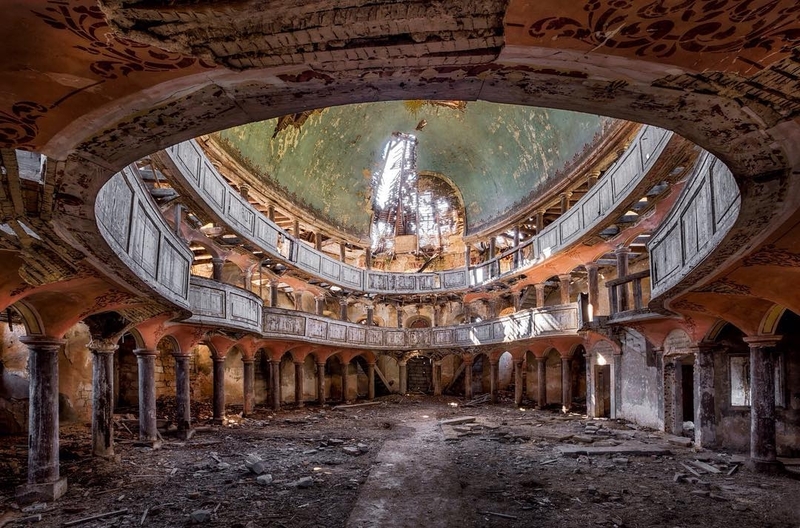 Christian Richter's love for Architectural Photography, started when he was younger and was given a camera as a present. 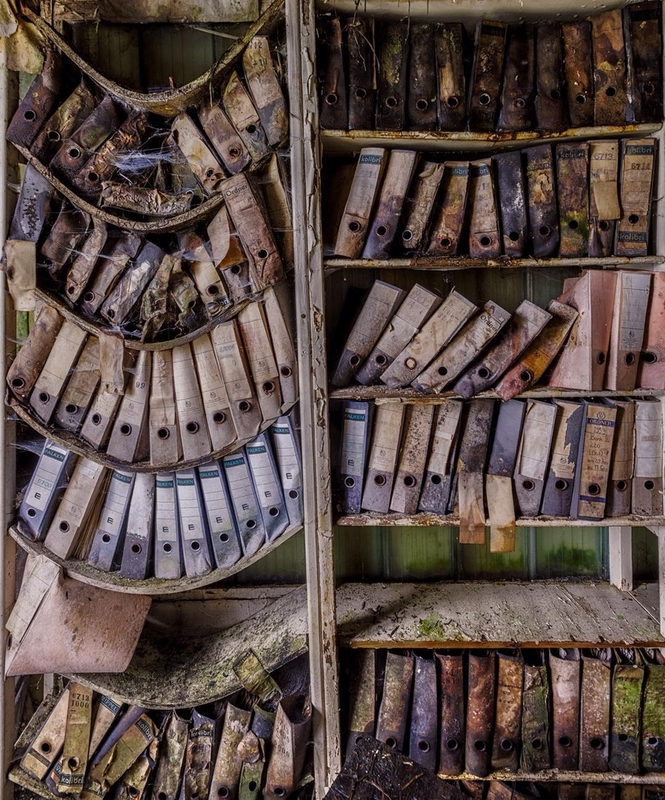 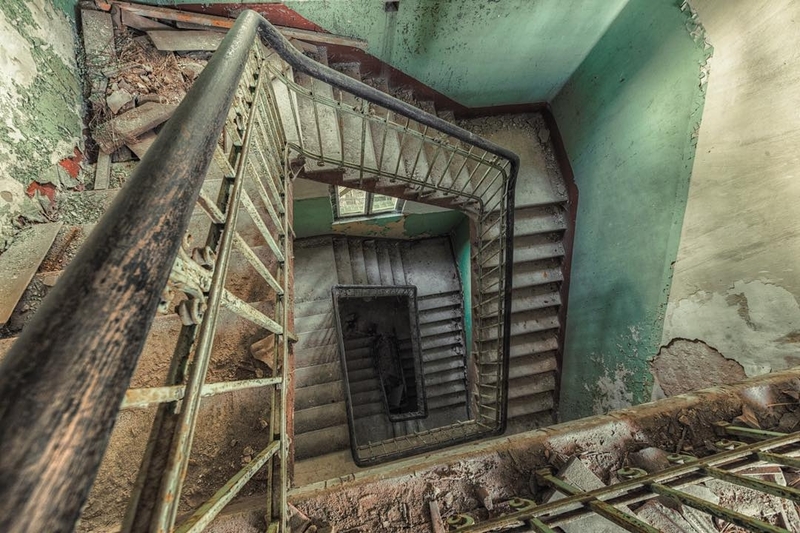 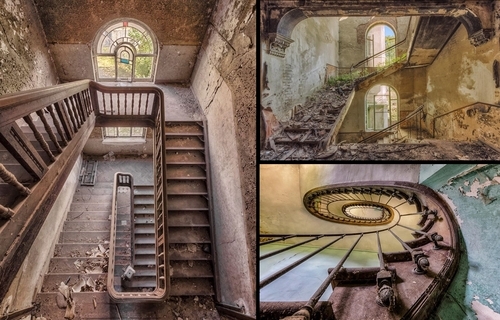 Amongst the things he is passionate about photographing, abandoned buildings are right up-there. 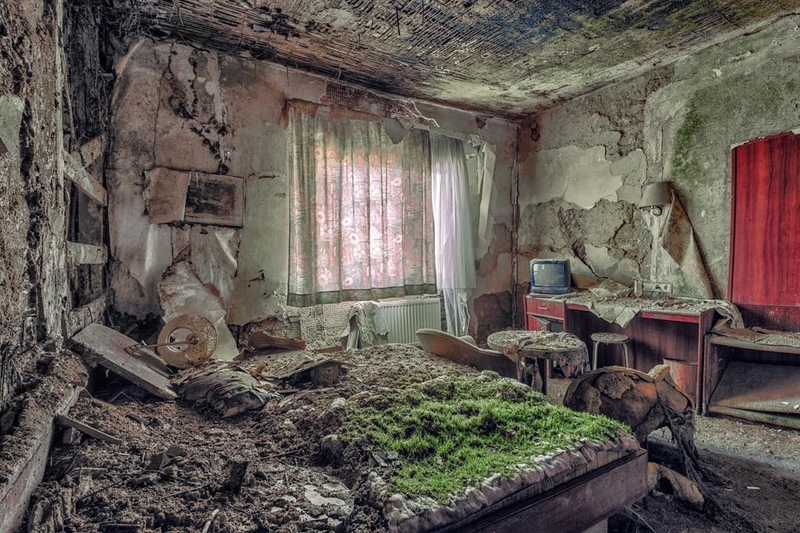 He often travels around Europe, to capture the perfect scene to immortalise with his trusty camera. 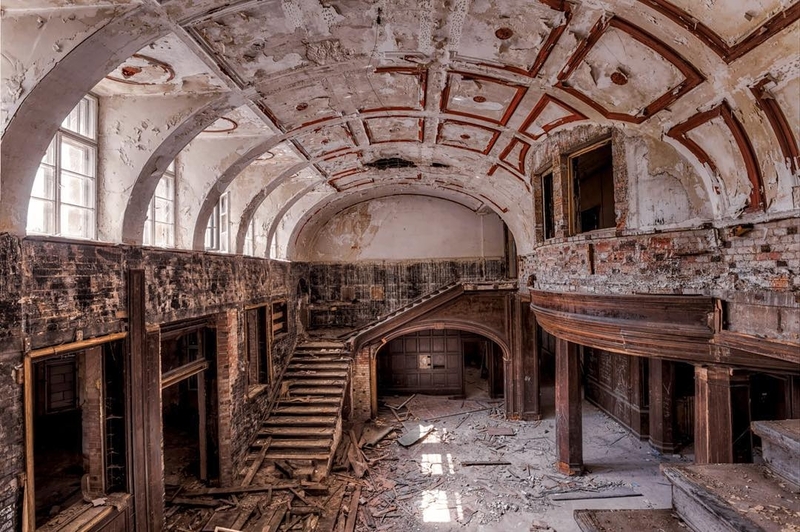 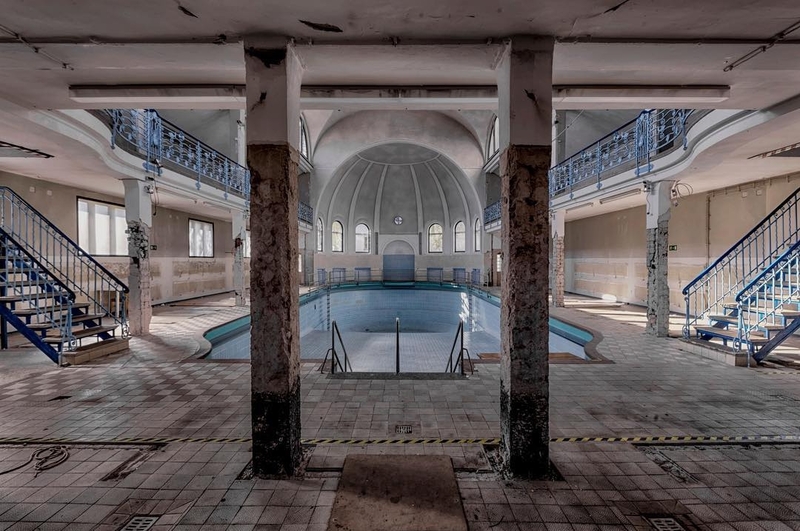 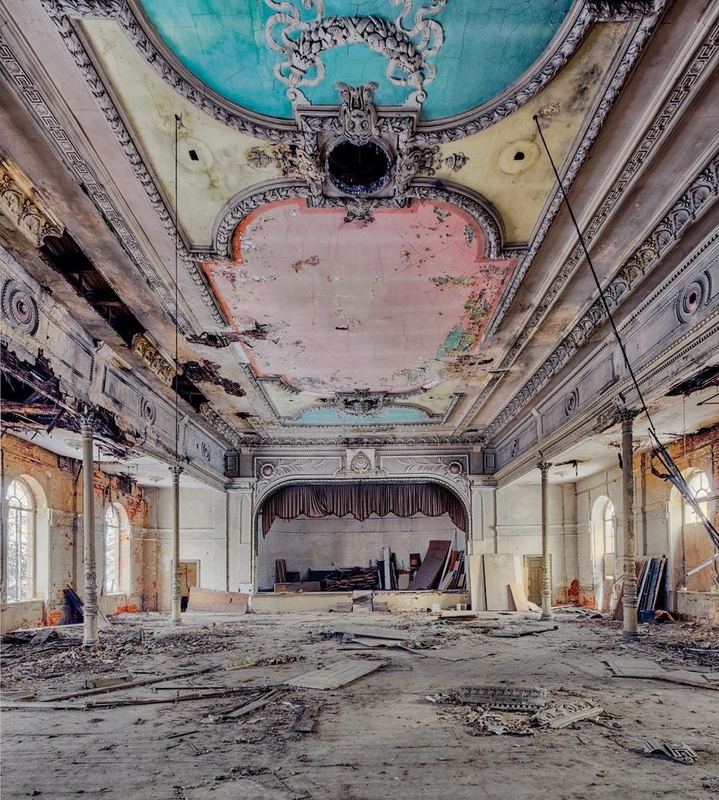 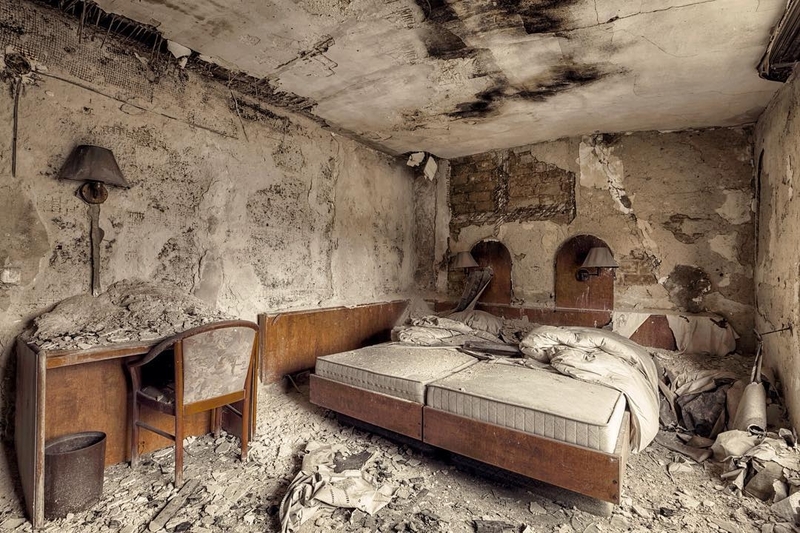 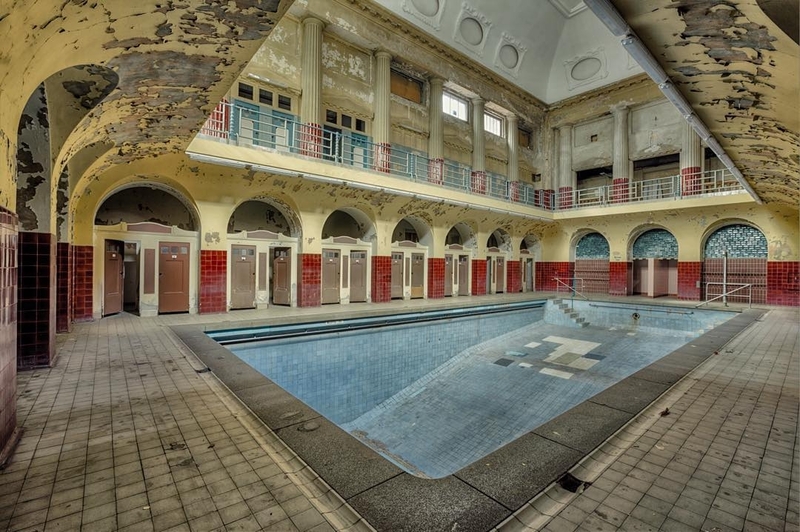 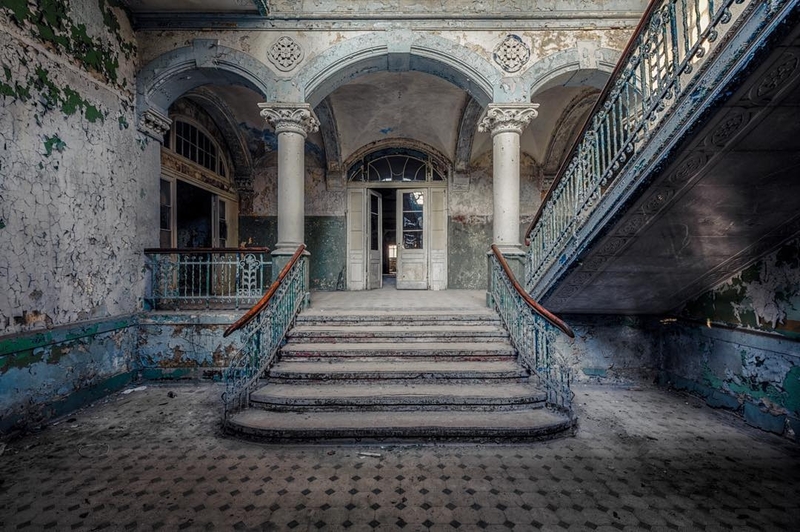 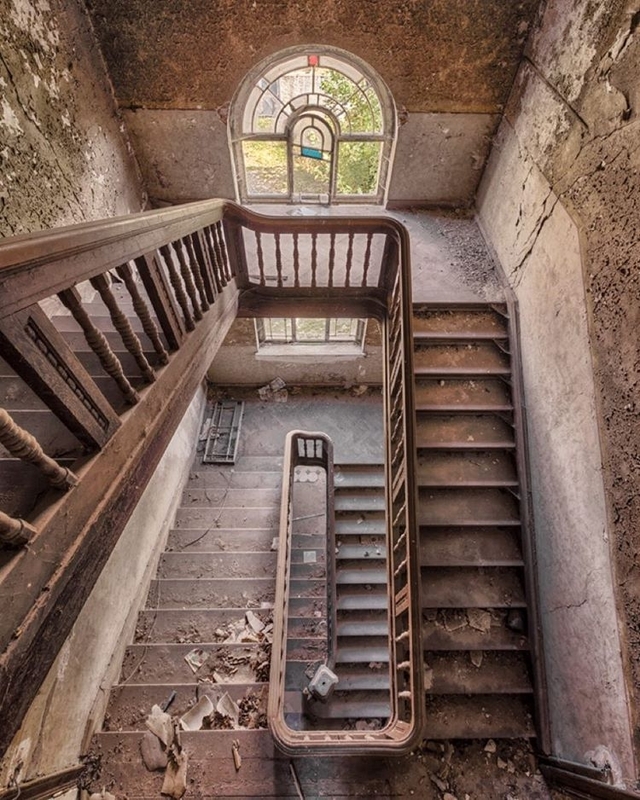 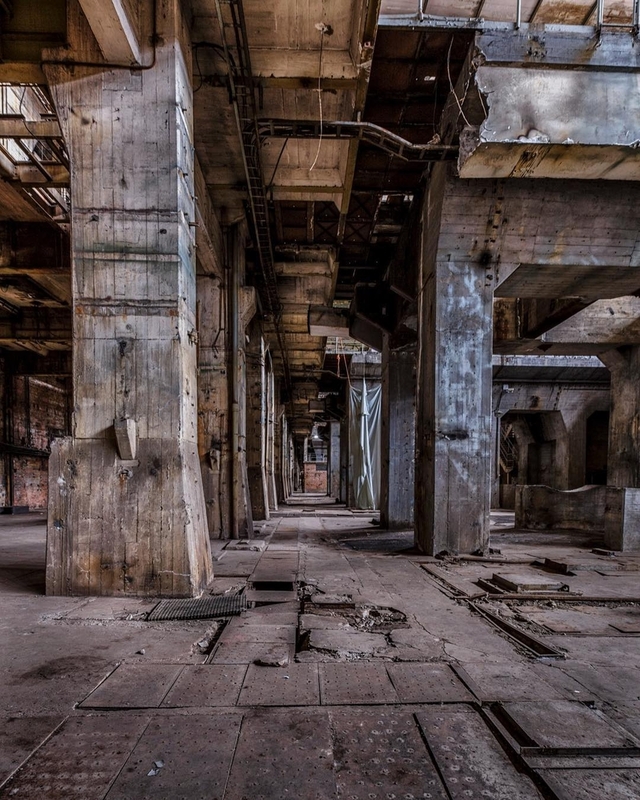 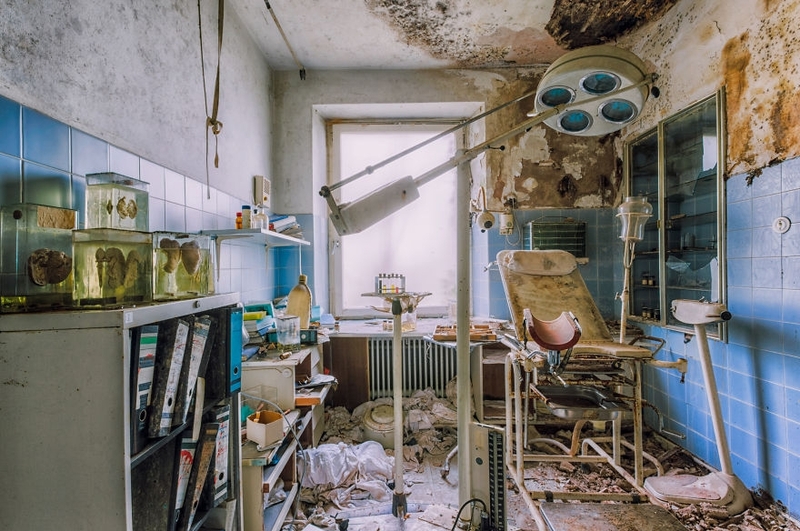 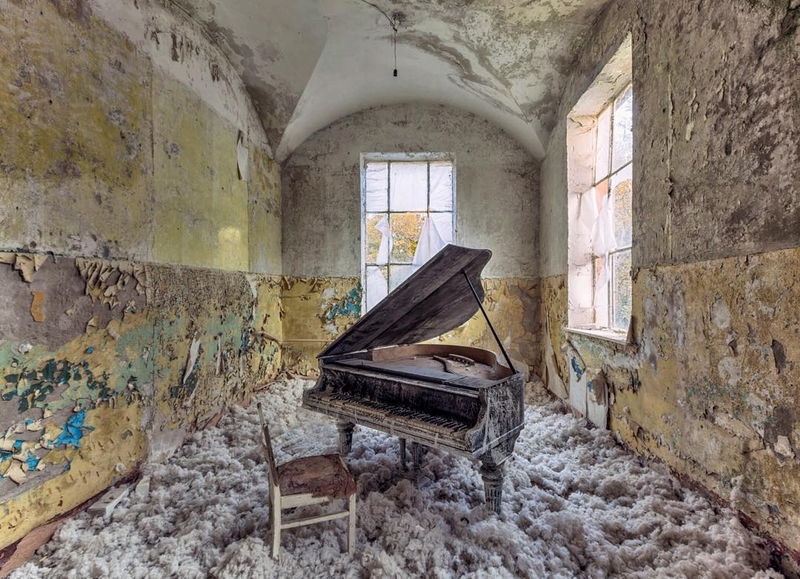 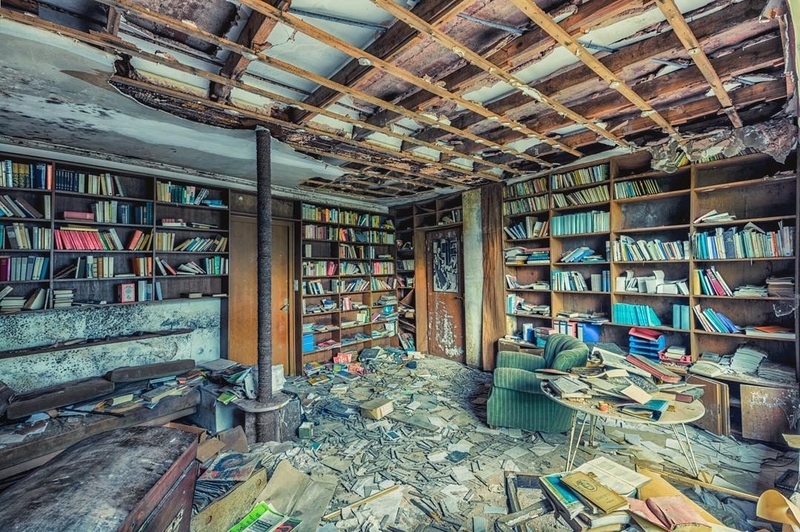 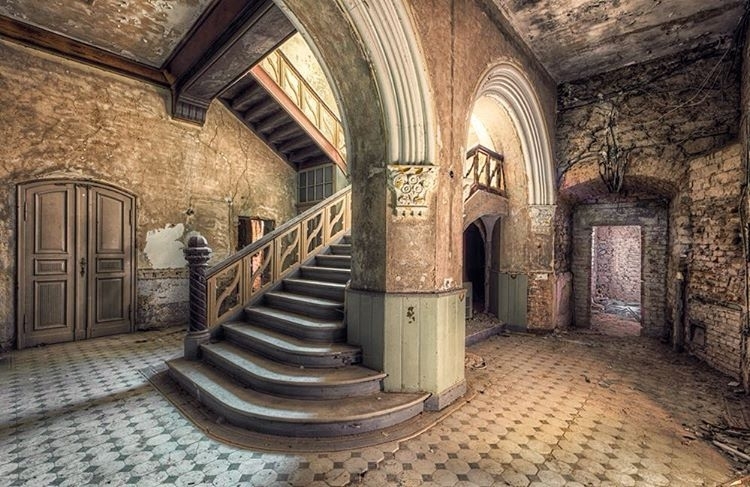 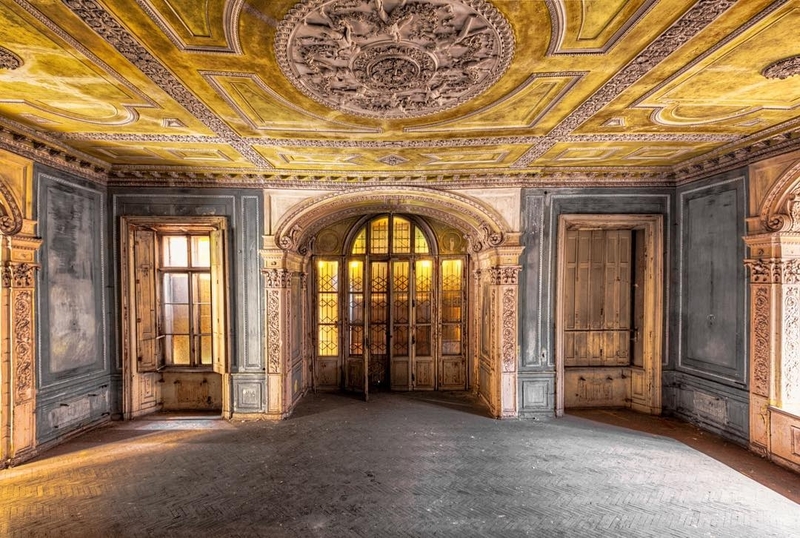 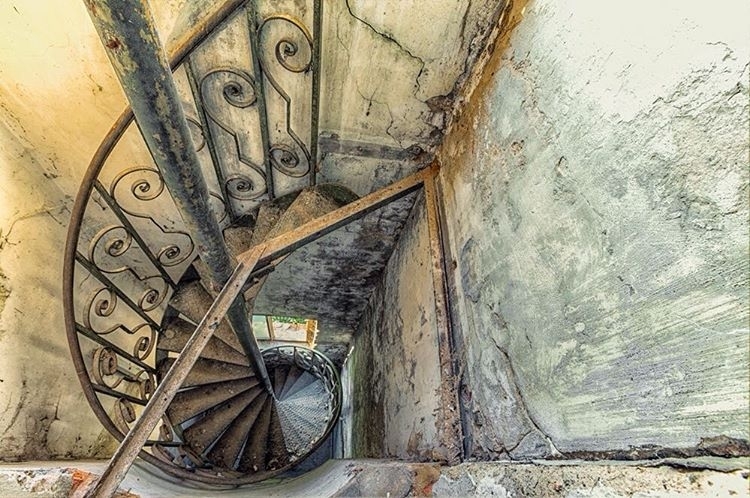 This is an exert from the the artist's site: "I simply adore old decaying architecture, their patterns and textures – they remind me that everything is impermanent."